Focused on refreshing your mind, body & spirit. 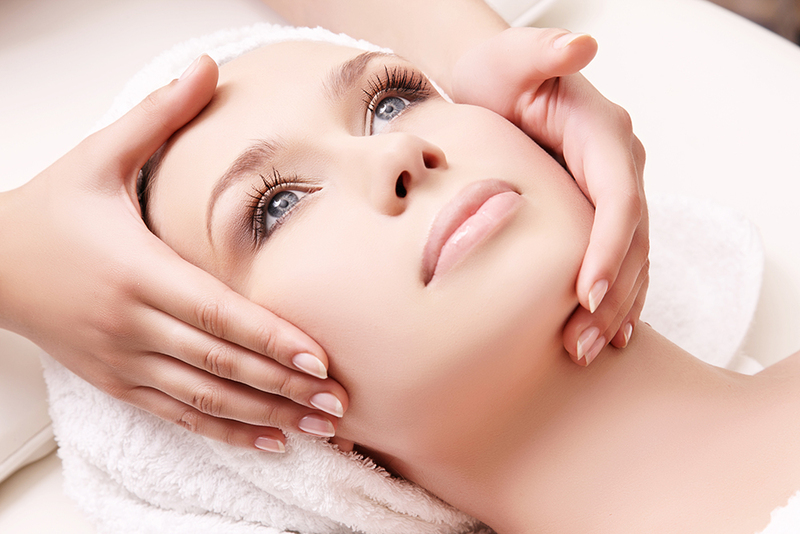 Our professionals are focused on refreshing your mind, body, and spirit. 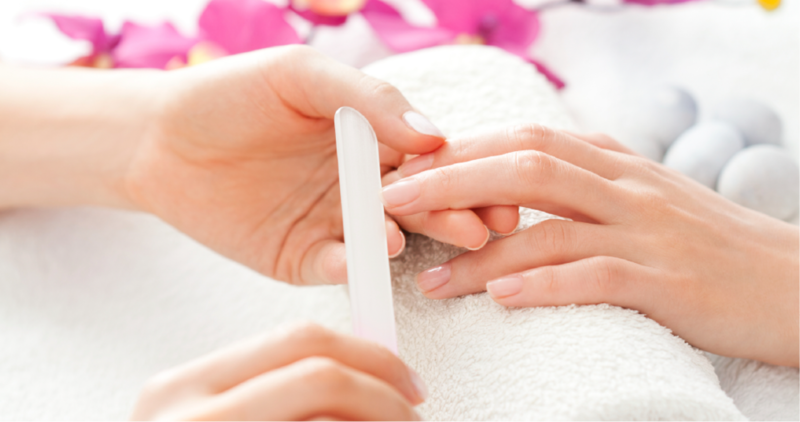 Whether you need a full day of rest and relaxation, or just an hour of pampering, we provide personalized, attentive care so you can look and feel your best. Our commitment is to provide each guest with personalized care and attention to achieve an overall relaxing and extraordinary experience. Our dedication to the highest standards make us the destination for a healthy mind, body, and spirit. professionals who are dedicated to promoting your well-being. Locally owned and operated by the Grove Family, Grove Spa is part of the Grove Pharmacy family of companies. Hats off to these grad specials! Looking for the perfect gift for your graduate? Whether its high school or college, say congratulations with a relaxing and well-deserved spa package or gift card. There's been quite the buzz around 417-land about our next level manicures and Grove's creative nail team. Pick up the March issue of 417 Magazine to check out how our Nail Guru, Emily, interpreted this year's hottest color! Bright, fresh and berry spring Reborn candles are now in stock! Available in scents: Wine by Candlelight, Razzberry, Peach Sangria and Jam Session. Stay up to date with the latest news and offers from Grove Spa by subscribing to our email list.